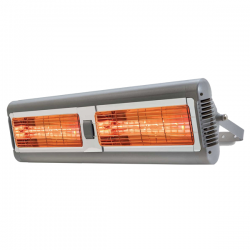 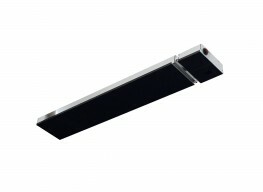 The Monaco displays a combination of a ultra low glare heater with exceptional performance. 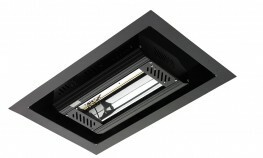 The Monaco range consists of 3 models with a range of 1.5-4.5kW for use in any environment with a subtle presence. 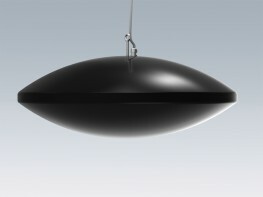 The ambient series, also including the Bahama, use a unique dual low glare technology providing a pleasant and desirable glow. 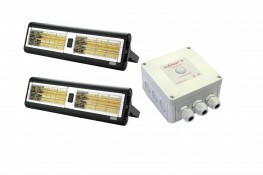 The only solution on the market with the combination of gold reflector and OSRAM premium Blackstar lamp. 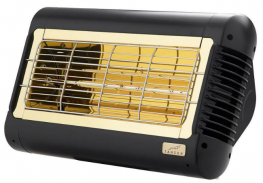 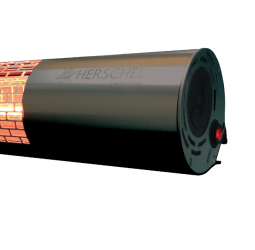 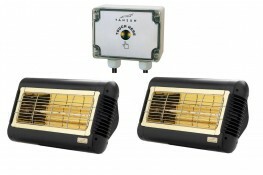 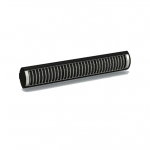 The result of this is the lowest light output shortwave heater available. 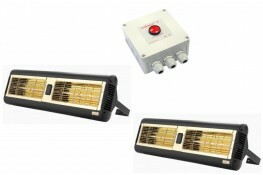 Three models of single, double, and triple all produced with high quality quartz and gold reflectors. 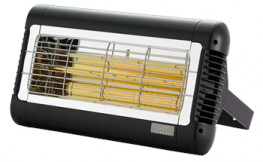 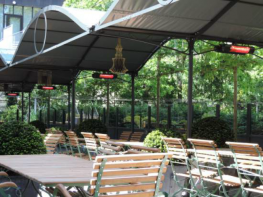 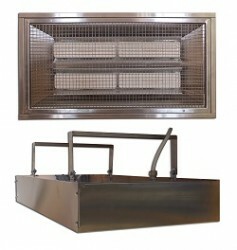 The Monaco heater offers a large heat coverage of up to 36m sq with a weight ranging from 3.4-8.0kg. 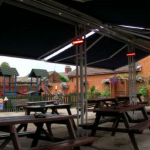 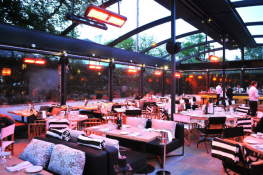 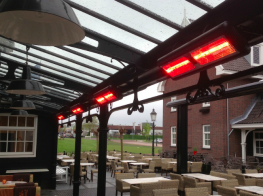 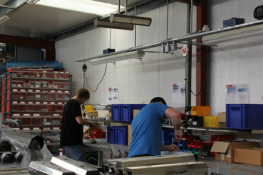 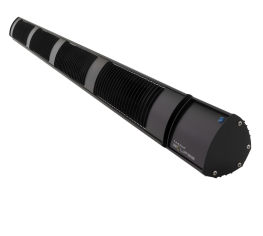 High IP 55 rated and multi-use for indoors, and outdoors from awnings to bars.